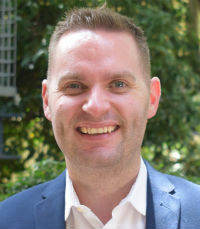 Ryan Gill is a key figure in the development of Cultures of Thinking and Flipped Learning pedagogies across Australia. Having taught and held leadership positions in the UK and Australia, Gill’s current role has developed to focus on the pedagogies and practices of teaching and learning, actively promoting a learning environment in which collective and individual thinking is valued, visible and actively promoted. He regularly facilitates at conferences and educational institutions, including the highly acclaimed Masada College Think Centre. Gill also serves as a coach for the online Creating Cultures of Thinking course at Project Zero and as a fellow at the Project Zero Classroom at Harvard University.